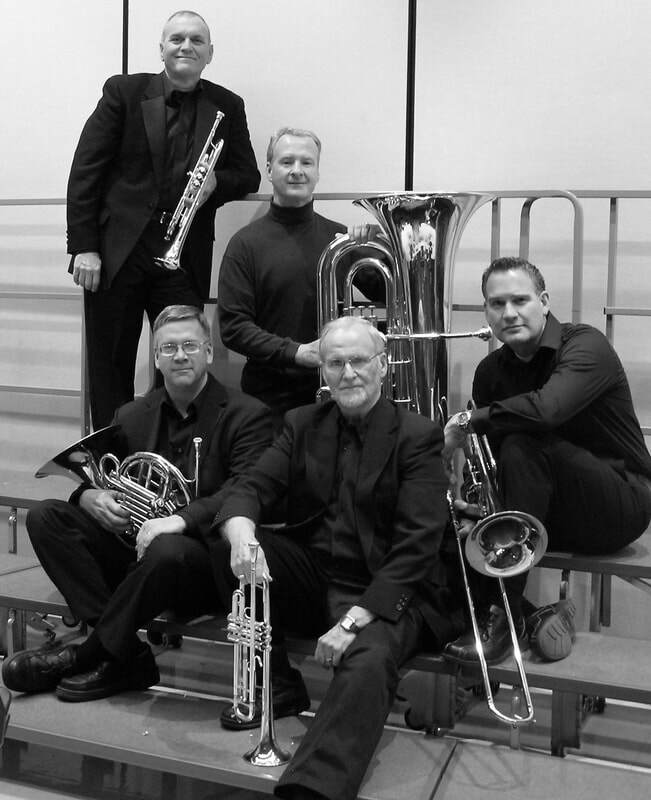 Encore Concert Series - Welcome to FBCOY! The Encore Concert Series presented its first concert December 2001 and so 2018-2019 marks the eighteenth season as a Music Ministry of First Baptist Church, York. The Concert Series is supported by free-will offerings and patron contributions. All concerts are held in the church sanctuary. The mission of the Encore Concert Series is to provide an outreach in the York, Pennsylvania area by offering free public concerts that create opportunities for both young and accomplished musicians to demonstrate their God-given talents and abilities. Sunday, December 2, 2018 at 3:00 p.m.